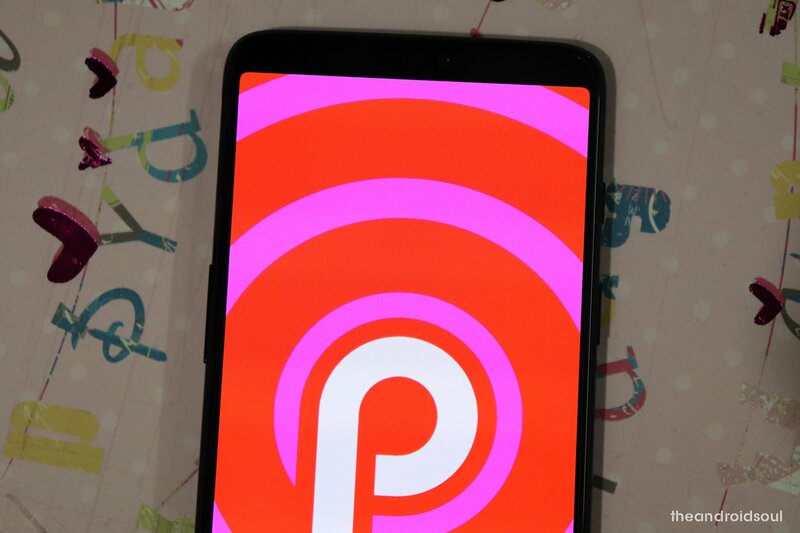 In the current state of affairs of the Android OEM market, you can either choose to blend into the crowd with a pure Android experience that is similar to Google or create your very own user interface like Samsung has. 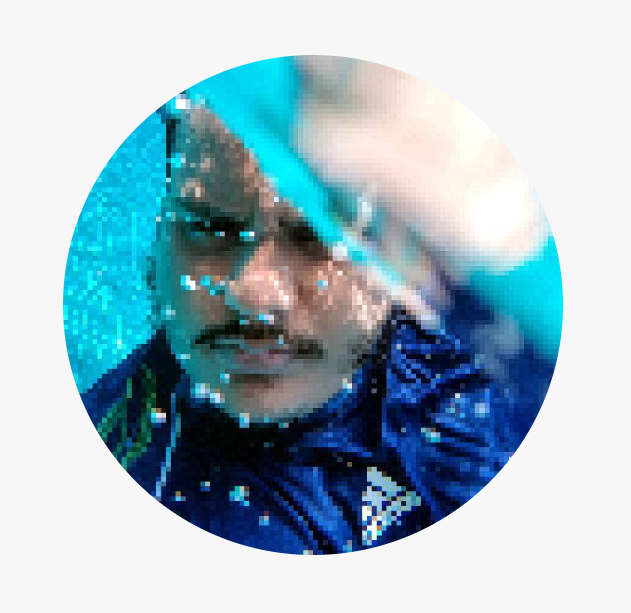 However, certain brands have not only maintained a clean pure Android UI, but added their own elements to make their devices stand out from the crowd, and OnePlus is one such brand. 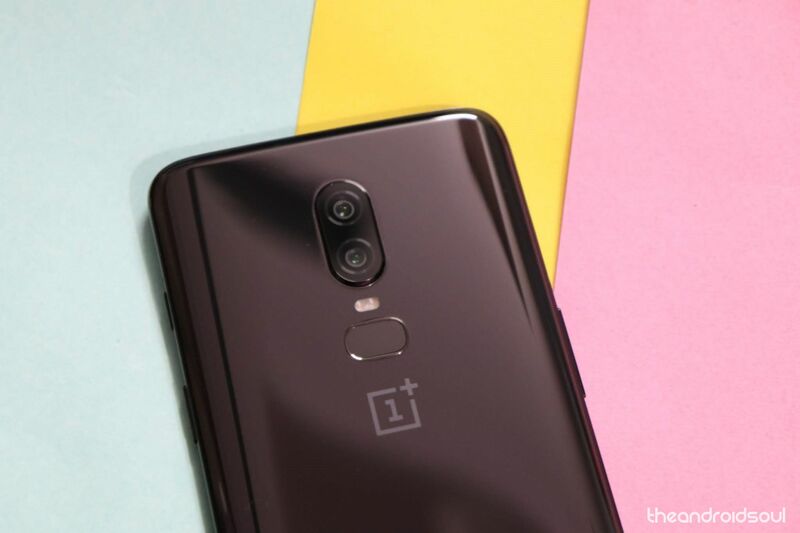 OnePlus runs its very own OxygenOS Beta program, and although the company does give out OTAs for the latest updates available, you can now get the mirrored files that are available for downloading right now. The OnePlus 6 firmware comes in different types, and each requires a different method of installation. New features in Gallery and Launcher apps, Caller ID (India only), screen brightness fix, Quicker unlock via PIN, UI fix for better navigation bar visibility, etc. 09 Sep 2018 Open Beta 2 | Android 9 Download Optimizes the phone and fixes several issues, including bugs with Wi-Fi connection, pocket mode, multi-tasking, front camera image quality, messaging UI for OTP, etc. N.A. OxygenOS 5.1.3 Download N.A. 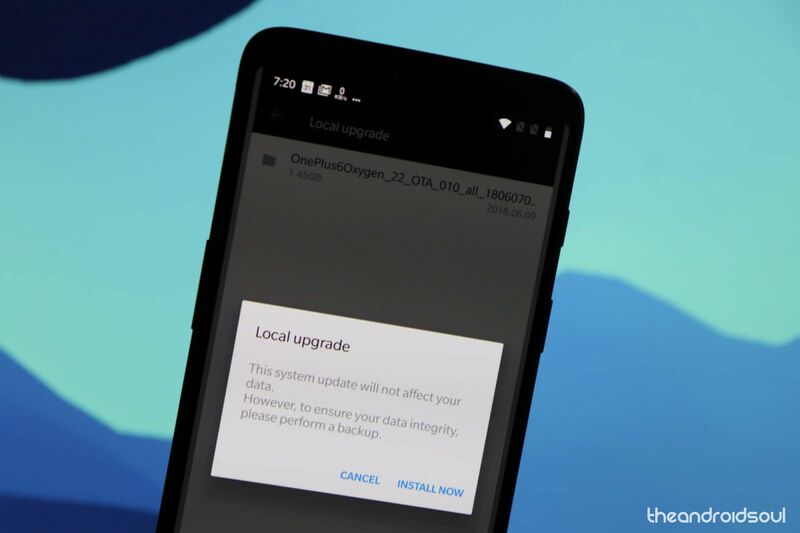 Once you have downloaded the OTA update files for your brand new OnePlus 6, installing them to the device is surprisingly simple. To manually install an update, see the guide below that guides you to the installation procedure using the System updates menu in the Settings app. 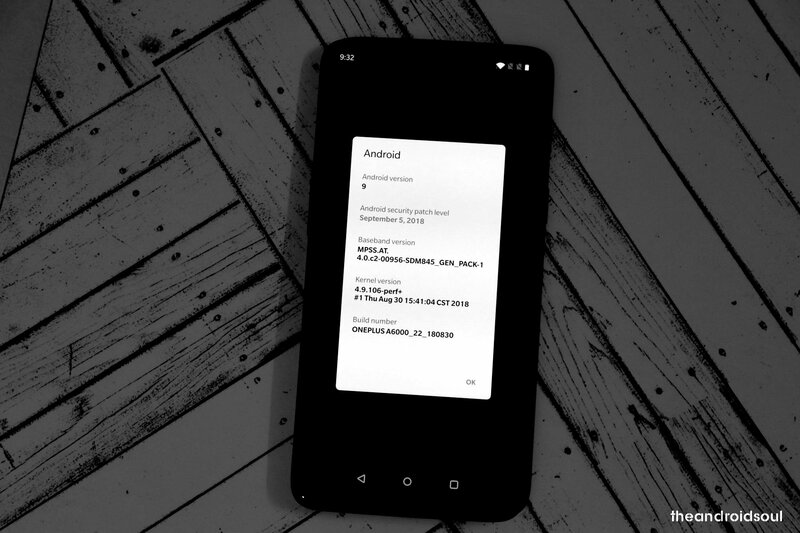 Download the OnePlus 6 update file from the table above. Transfer the downloaded zip file to the internal storage of your OnePlus 6. Head over to Settings – System — System updates and tap on the Gear icon at the top-right corner of the screen. Select Local upgrade from the menu and choose the OTA zip file that you downloaded earlier. Tap on the Install Now to begin the process. The update process will begin. When it ends, tap on the Reboot now to restart the device and complete the update. Tap on Wipe data and cache. Tap on Erase everything (Music, Pics, etc.). Tap on This cannot be undone, continue?.